A topic I love talking about is how being creative really helped me deal with not only my own anxiety demons, but helped me help others dealing with the same issues. 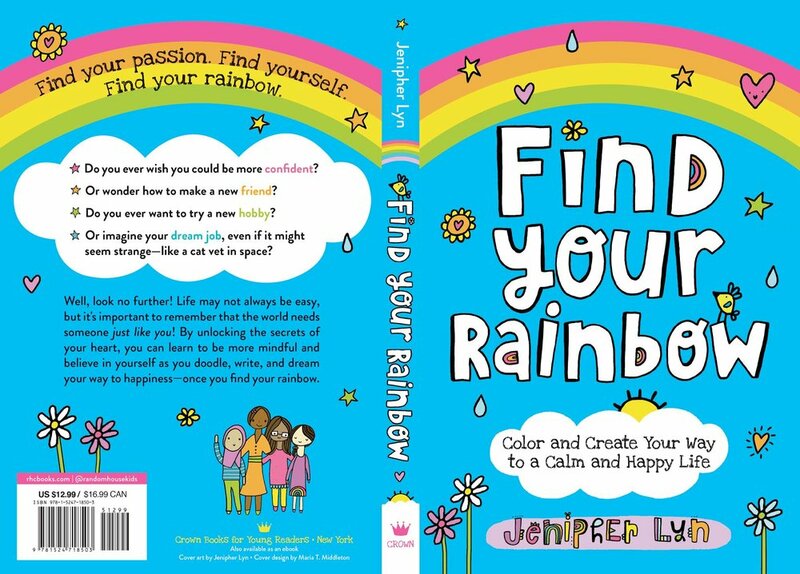 I have an empowering book published by Penguin Random House called "Find Your Rainbow" coming out in December and it would be such an honor to discuss not only how creativity helped with my anxiety and depression, but how it totally manifested into other opportunities to help others as well. I super appreciate your time and consideration! Anxiety Diaries Podcast - coming soon!